Davido was happy to bump into Abrantee backstage. 7. 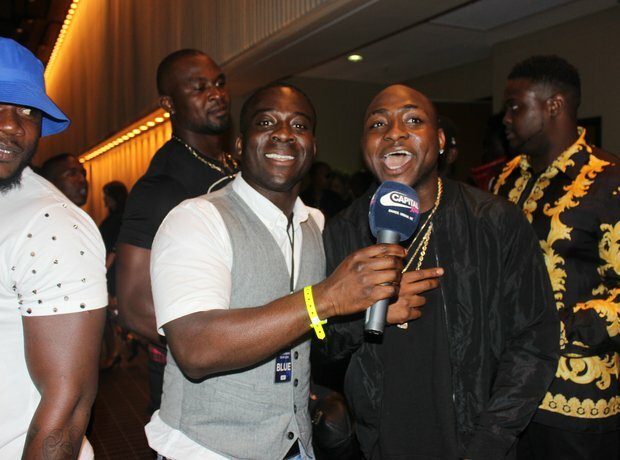 Davido was happy to bump into Abrantee backstage.